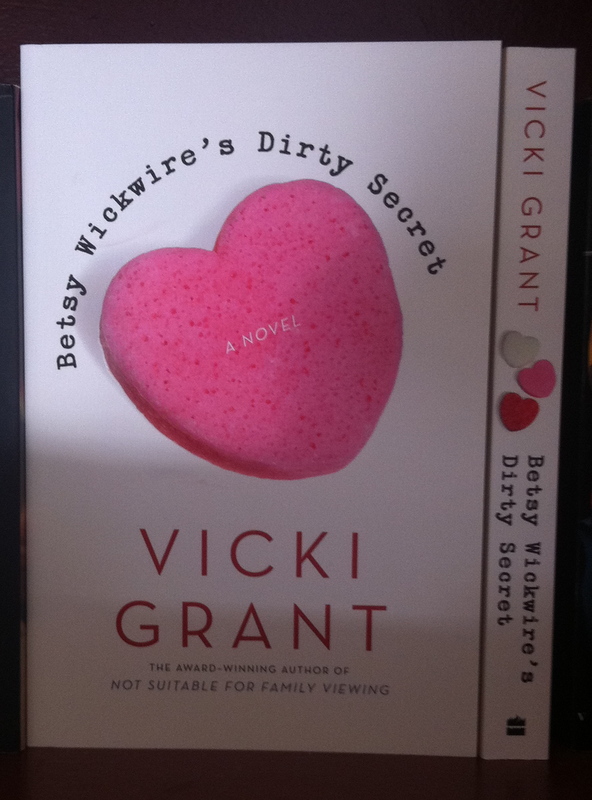 I was on my way back from my rather wonderful ‘tour’ in Ontario (more about that later) when I spotted what I thought was a nice stack of Betsy Wickwire’s Dirty Secret at a bookstore in the Toronto Airport. It took me a horrified moment or two to realize it wasn’t my book at all but Lauren Conrad’s. Uncanny, isn’t it? 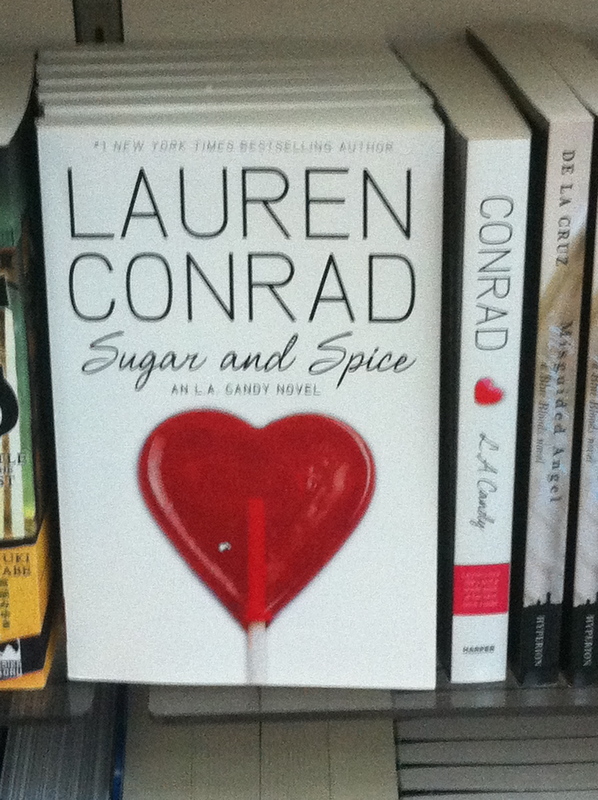 Lauren’s book has a heart-shaped candy on the cover. Mine has a heart-shaped sponge which looks like a candy. They both have a white background and hearts repeated on the spine. They’re both Young Adult novels. Lauren is a “television personality, celebutante and fashion designer” and I’m…Okay, I guess the similarities end there. But back to the cover. Should I worry? Or is the similarity a good thing? Any chance a few Lauren Conrad fans might pick up my book by mistake and be converted? Stay tuned for updates.